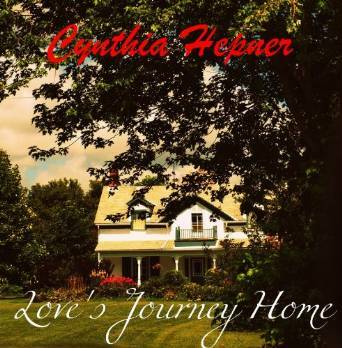 Love’s Journey Home is a compilation of two light romantic short stories for your enjoyment in one book! Autumn returns to the town of Bailey to finalize her Uncle’s Estate only to find out that Uncle Jack had more in mind than what anyone had ever thought! Can she bring herself to comply with Uncle Jack’s wishes? Colton knows the only way to get Megan back is to open his heart and let her know how he really feels….but is it too late? Can love really conquer all? These are two stories that make you feel good inside. Enjoy them and cherish them as my first works ever published!